Fully featured cloud-based PMS system with more than 500 customers in 11 countries world-wide. HotelTime Property Management System solution currently operates in properties as large as 400 rooms and as well as smaller properties with less than 50 rooms. It also enables chains with multiple properties to efficiently manage multi property operations. Complete real-time control of all your hotel operations including room sales, reservation status, check-ins, check-outs, invoicing, payments etc. with ‘anywhere/anytime’ instant access. The complete invoicing module contains records on all hotel-issued bills and invoices, with the option of controlling the payment status, as well as records on advance invoices, received invoices from suppliers, issued gift certificates and other forms of payments are available. 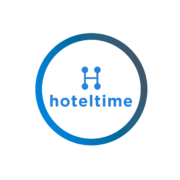 HotelTime easily connects to a wide range of external systems, including: door entry key card systems, accounting, central exchange, ePOS/POS, IPTV, heating systems, channel managers, revenue management systems and many more. With HotelTime multi-property access, chains and groups of hotels can share the database of guests, have instant mobile access to any property (subject to user-rights) and even set-up multi-property reporting. Vento ePOS is a superior cash and stock system for restaurants & bars. It operates as a stand-alone system or connected via a 2-way interface to HotelTime PMS. The interface offers fast posting of transactions to guest room accounts. 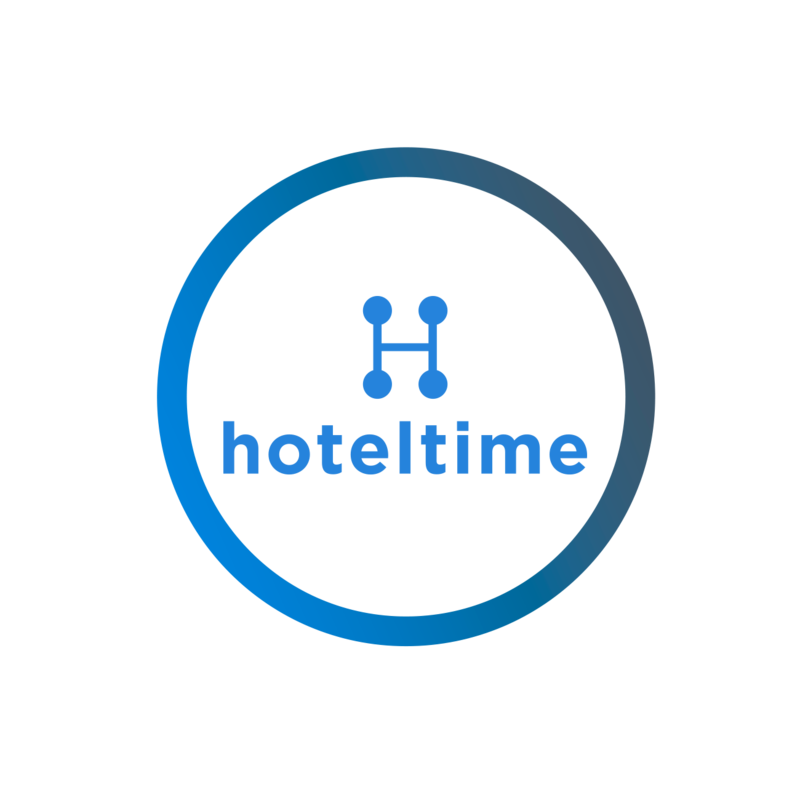 The interface to HotelTime also supports the posting of revenue and payment breakdowns from all tills for daily closure. The managerial back-office is an internet application, accessible from any computer connected to the internet anytime ordering instant live access to unbilled tables in real-time, live stock movement, actual revenue, all in real time, without any need to for the daily closure. The complete stock-keeping itinerary with unlimited number of stock items and stock movements. Deductions from the stock are immediate after sending of the order to the cash desk. Vento enables high level of customisation of both the till front-end (tables layout, buttons set-up, function buttons) at standard restaurant cash registers with touch displays but also of the back office systems enabling restaurants to have various locations, printer set-up, user-rights setting and much more. The option of connection to the ’mobile’ waiters using our Vento technology developed for standard tablets compatible with Windows & Bluetooth printers, considerably reducing hardware costs. 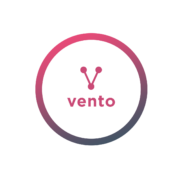 Vento contains complete managerial reporting with economic results, including the food cost calculations, stocks inventory as per a specific date period, records of sales by date/time and/or individual waiters etc. Special tools for managing events & banquets enables F&B managers to see the food costs of the F&B in advance and plan accordingly. This tools is also suitable for day-by-day stock control and cost overview of buffet meals like breakfast or dinner. 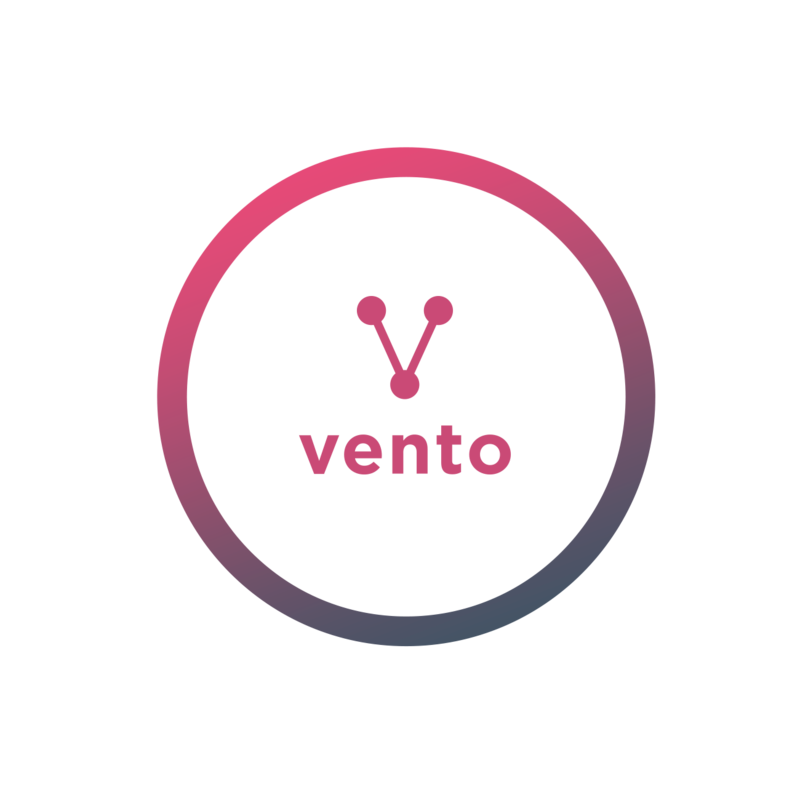 Vento enables restaurants to run different loyalty programs and includes database of guests with their profiles, records of sales, discount levels and happy hour settings, bonus program based on sales, loyalty cards, option of pre-paid credit etc. The Libero System is a reception, booking and operational system for Wellness and other sports facilities, integrated to the PMS. Libero online tools for your website enable your guests to book their wellness treatment online in advance or purchase gift vouchers and receive them in PDF instantly. This commission-free tool can significantly increase on-line sales of any wellness & spa centre. Advanced loyalty tools built within the Libero system allow you to maintain and work with your database of guests and their profiles. Profiles include various information from the guest, including their favourite services and medical information. 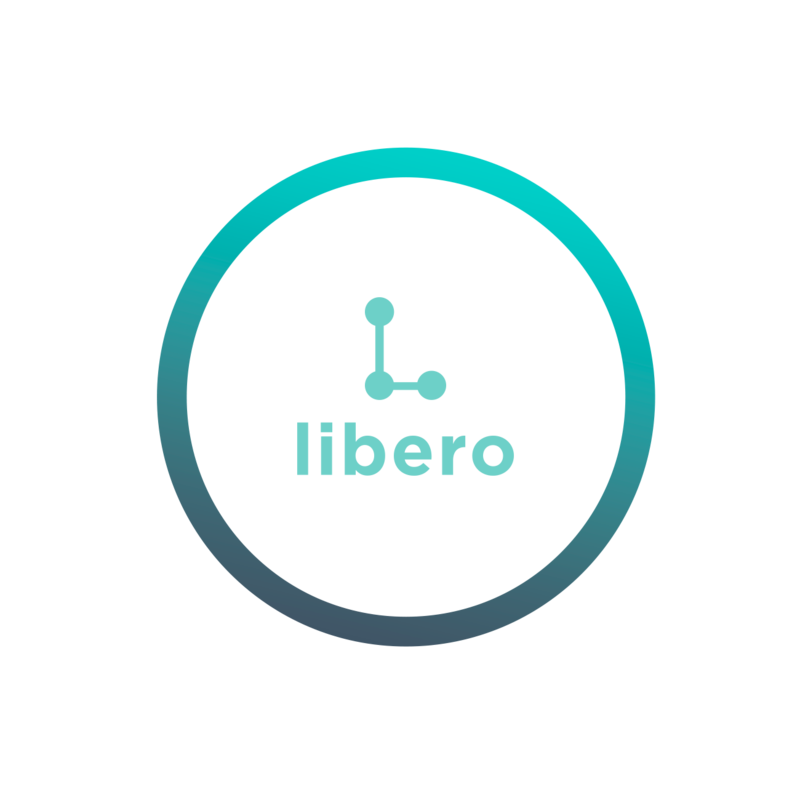 Libero’s bonus program allows guest to collect points with every reservation and use them later as well as pre-pay credit in advance for future visits. Reporting on occupancy of rooms, employees, products and sales of services. Analysis and statistics for managerial operation including monitoring of services for specific date range, methods of payment, source of bookings with all historical records accessible. Libero can easily work in multi-property or multi-outlet settings being able to serve chains of outlets or different departments within a hotel resort. Being cloud-based, users have instant mobile access to any property (subject to user-rights) and even set-up multi-property reporting. Possibility to issue gift certificates with many options such as issuing for a cash value, a specific service or duration. Expiration date or PDF version printout available. Tracking and recording of certificates issued and used with extended statistics. Libero is customisable for each specific outlet with ability to set up services and their availability in particular rooms and based on different therapist/employee availability and skill. Setting of prices, user accounts and their authorisation, setting up of planner-schedule graphs. The Confero system is great to book, prepare and manage different events and conferences. It offers inventory, pricing and reporting tools for efficient organisation. It is used by hotels, congress areas and other venues. Suitable for conference hotels, multiple venue locations or resorts. It is very easy to set-up different rooms in different locations to suit all needs. Reporting shows separate numbers and potential layout for each room, location or the whole company. The system still uses one guest directory. All services, layouts, catering and equipment are fully customisable for each location. Each component can also have variable pricing to match the needs. Colours of venues in the overview can be adjusted by layout or status of the reservation. Confero will ensure the team work efficiently with a set of function sheets for each department and one summarising overview of the entire event work flow. Reports are graphical and very user-friendly. 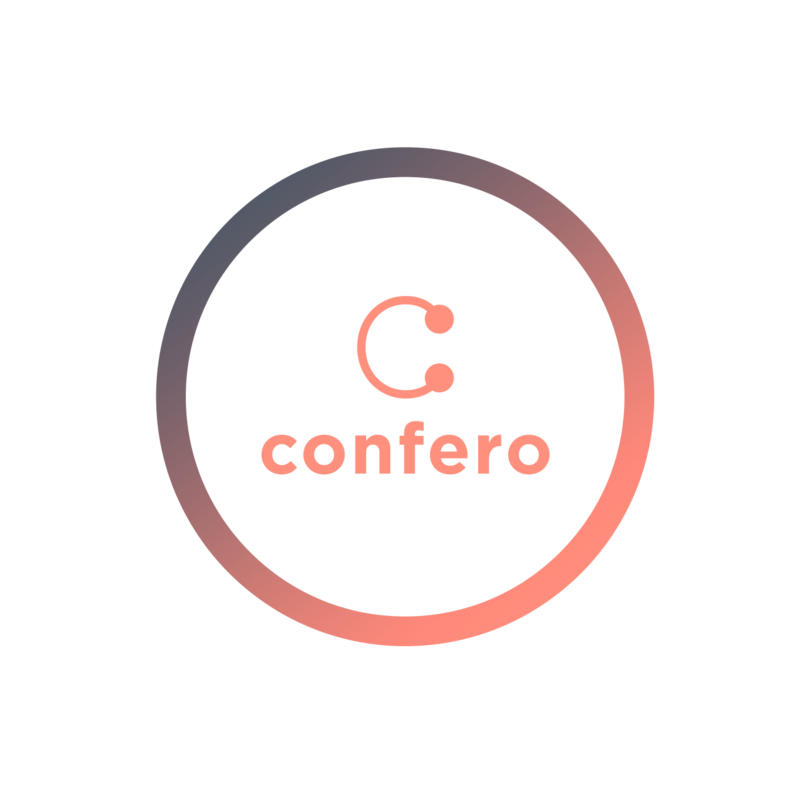 Each client request is different, but Confero handles them all. Customisable features allow preparation of price quotes for any client with variable pricing for each component. Predefined templates can easily be emailed directly to the client. All equipment in different venues can be limited by number to avoid any overbooking whilst still allowing the reservation with outsourced equipment. System can track the amount of inventory that needs to be outsourced dividing it to different suppliers as required.